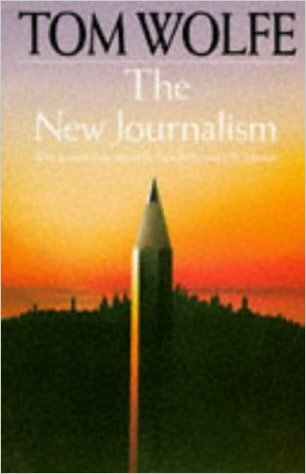 This anthology of new journalism the literary longform journalism that boasts Tom Wolfe, Truman Capote and Hunter S Thomason as its practitioners was out of print for many years. But recently it has be republished. A lecturer during my Maters let me thumb through his copy and I wanted one ever since. It contains some of the best journalism of the genre that emerged in the US and was popular in the 60’s and70’s. But even today writers like Michael Lewis can be considered as part of the New Journalism tradition. I regularly return to this book to wonder at the quality of both the literary techniques and the unique quality of the journalism. And a great price at about €10.